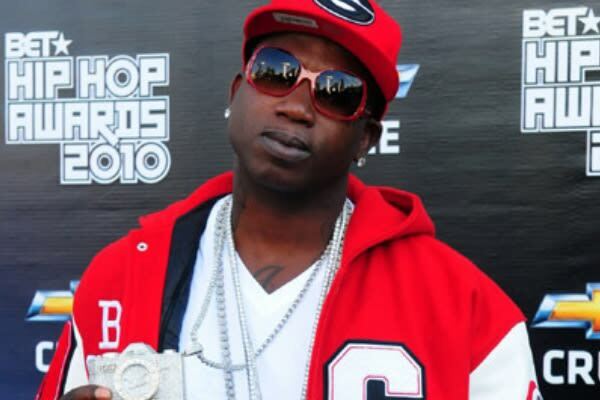 Listen: Gucci Mane "Super Cold"
Gucci Mane is currently in DeKalb County Jail, so we assume this is a track from the vaults. DJ Smallz liberated the record on his Southern Smoke Radio Vol. 2 mixtape and it definitely sounds like something for the airwaves. Hear Gucci make everyone scream "BURR!" on his latest below.